Au revoir, Paris! You’ll look lovely as you’re saying goodbye in your new cowl. 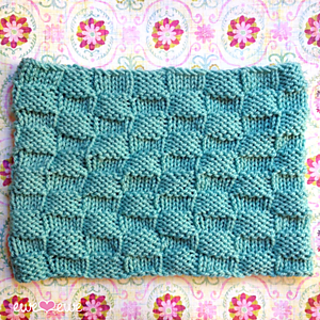 The Au Revoir Cowl is a free knitting pattern featuring a basic basketweave design. 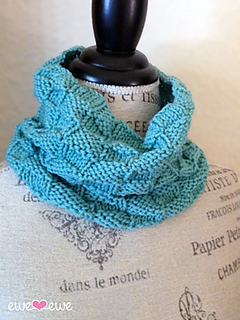 Knit with Wooly Worsted merino wool yarn, the Au Revoir Cowl is soft, warm and elegant.